I have two tempo maps for a song - and they both crash when I put guitar only into a con file and run it on my xbox. The first one crashes IIRC at the awkward 3/8 measure so I assumed that it was such an awkward measure that I should re-do the tempo map to the intro of the song. 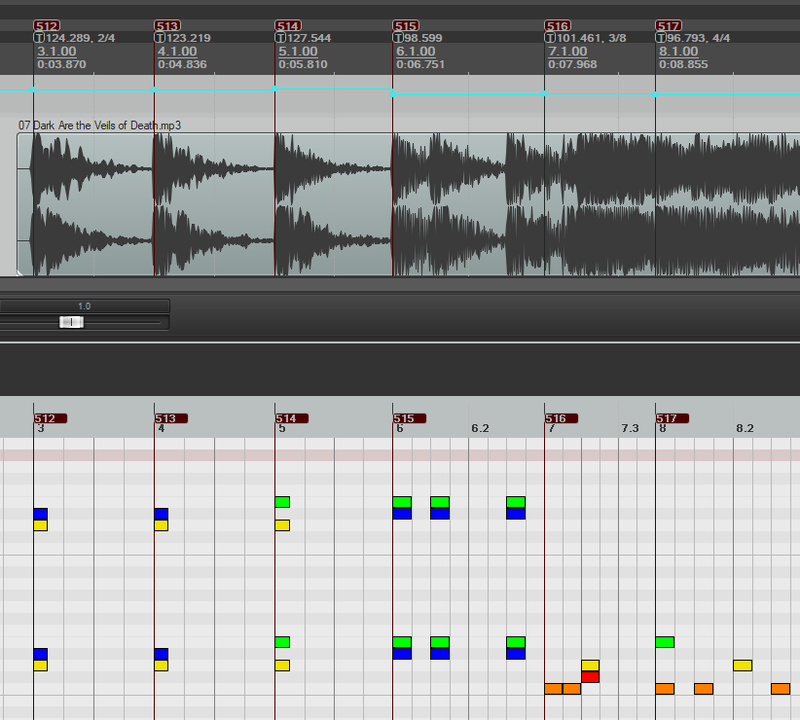 As you can see I have a lot of markers throughout the song and so it was not trivial to redo the tempo map at the beginning - but certainly not as bad as having to do the whole thing over from scratch. I corrected the tempo map as follows and end up with just 4/4 and 2/4 (but some awkward toms to the left of the 4.4 measure marker). I hoped that correcting the time signatures to something more standard would fix the issue - but this one crashes immediately. It doesn't even play the video intro to the song. I have looked through the beat map which appears to be fine - and I have looked through the charts to see if each measure looks right. Both con files play fine in cPlayer and I have tried using two different jump drives on two different xboxs. What are the main things that I should be looking for to try and fix this custom? 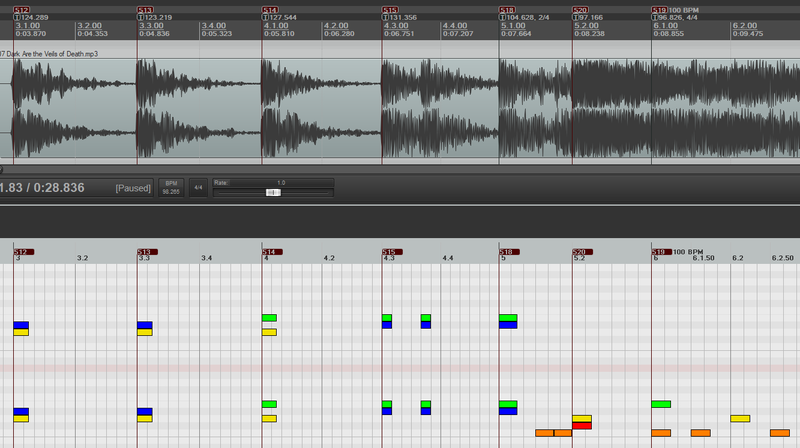 I have imported the midi into a new project and it only took longer to crash. It says that the song appears to be corrupted, and the game cannot proceed from this point. I tried exporting that midi into a new project and it crashes right away. Finally figured it out. On my new Windows 10 installation I had wrongly put Magma in program files. When I reverted to my old hard drive with Magma not in program files my custom stopped crashing.